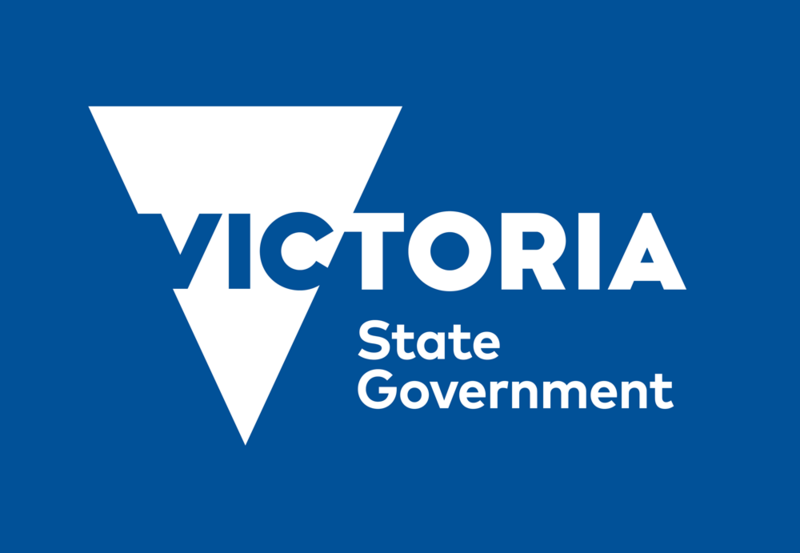 Minister for Industry and Employment Ben Carroll has announced Local Industry Fund for Transition (LIFT) grants for two businesses in Melbourne’s south-east. Australian Fresh Leaf Herbs, one of the country’s leading herb growers and distributors, will use its LIFT grant for a $20.88 million project that will create 108 local jobs and transition ten of its current workers to higher skilled roles. The expansion project will see the company construct a five hectare ‘cultivation campus’ comprising a state-of-the-art greenhouse with sustainable horticultural growing technologies for uncovered and covered crops. The second LIFT grant was awarded to Temptation Bakeries, a family owned and operated Australian company which will use its LIFT grant for a $600,000 investment project that will create 20 local jobs. The project involves expanding the company’s existing site to include a new freezer storage facility that will increase storage of up to 500 pallets. It also involves purchasing and installing new state-of-the-art equipment, a new depositor to expand its range of premium quiche products and a large industrial oven to allow for the extra bake-time required. Mr Carroll said the funding assistance will allow both companies to scale their operations and generate new jobs. “We are proud to be supporting businesses in the South East to expand their operations and create new local jobs,” the Minister stated.